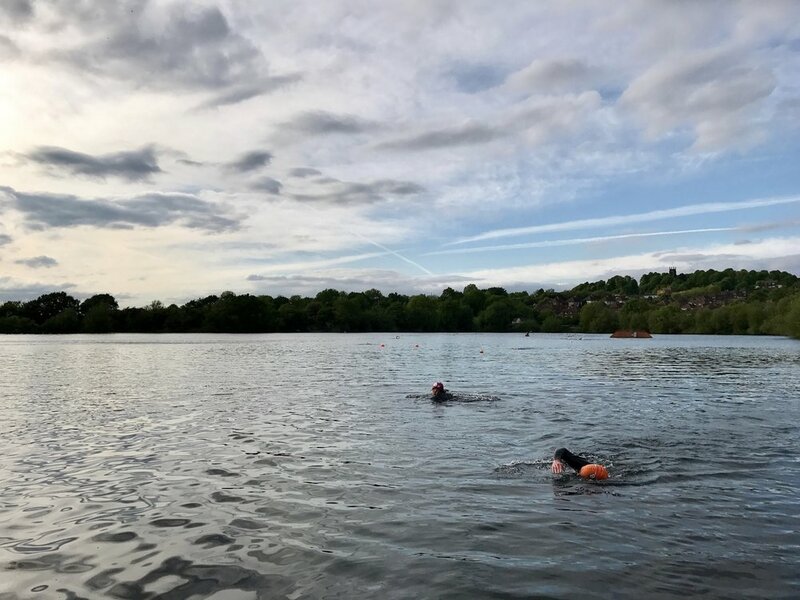 Oh how I have missed open water swimming at Netherton. 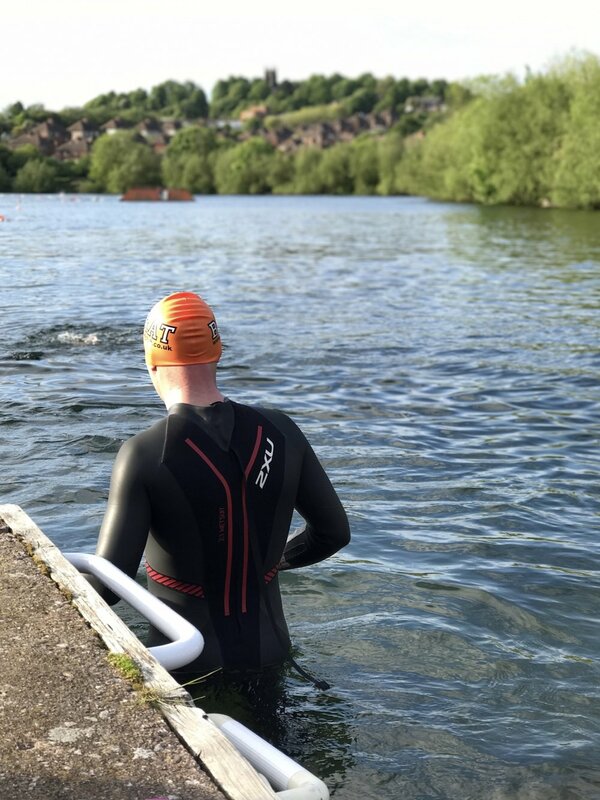 The Netherton Reservoir is just a short run from where I live, its the perfect open water swimming venue. The Saturday morning and Monday evening swim sessions are well organised with plenty of life guards and spotters from the dock.